Drawing on Granada’s unique multicultural history and southern European location, this program examines the city's Islamic legacy, established during 800 years of Muslim rule. 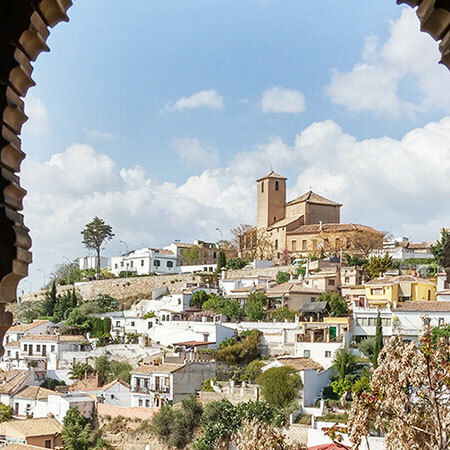 Activities and excursions bring lessons learned in class to life, from a guided visit to the Albayzín neighborhood, to strolling the stunning grounds of the Alhambra at sunset, to taking a field trip to Morocco. 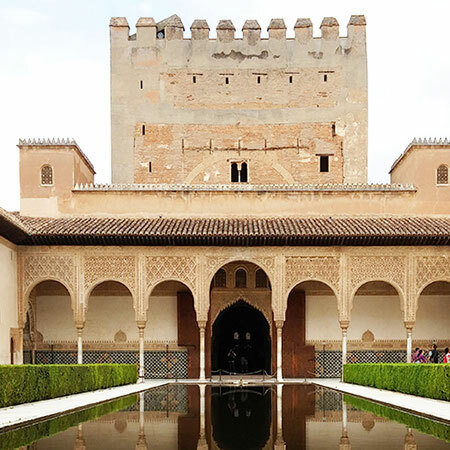 Improve your language skills in Spanish and Arabic language courses (taught in Spanish) and choose from a range of electives that bring Andalusian and Islamic culture and history to life, offered in English or Spanish. You may choose to jump start your Spanish language ability with our Early Start option. 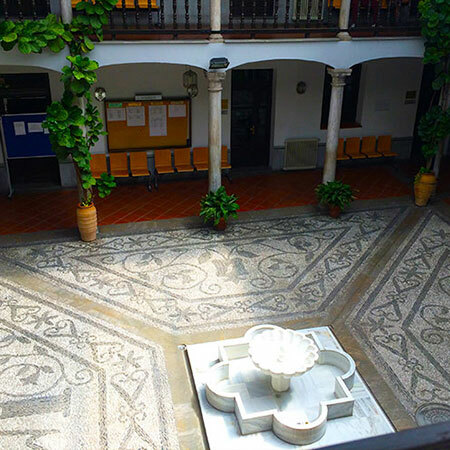 The University of Granada (UGR) is well-known for its language school, the Centro de Lenguas Modernas, a top destination for European exchange students. Established in 1531, UGR hosts more than 73,000 students each year at 28 schools spread around the city. UGR belongs to the Coimbra group of universities, composed of the oldest and most prestigious in Europe. Students will receive a transcript the University of Granada upon completion of their program.